Not to rush you, but summer break will be here before we know it. If you’re making plans for your family’s vacations, don’t forget to book a week or two of camp activities for the kids. Our annual guide of local summer camps should help you find overnight and day camps that work for your family. Register early, since many camps fill up quickly. 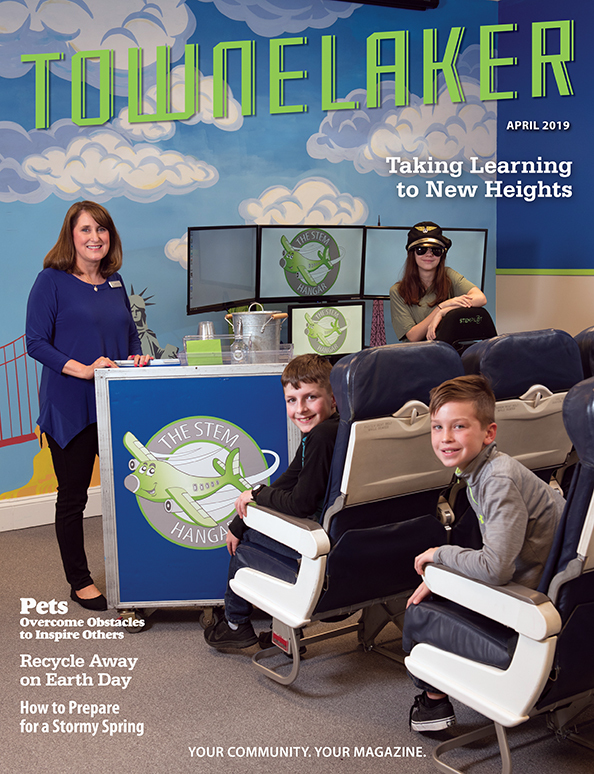 STEM adventures await, whether you are looking to conquer robot, drone and minecraft challenges, or wanting to create games, movies, 3-D objects, websites and more. Weekly half-day and full-day camps for ages 5 and up are available at locations throughout Cherokee and Cobb. 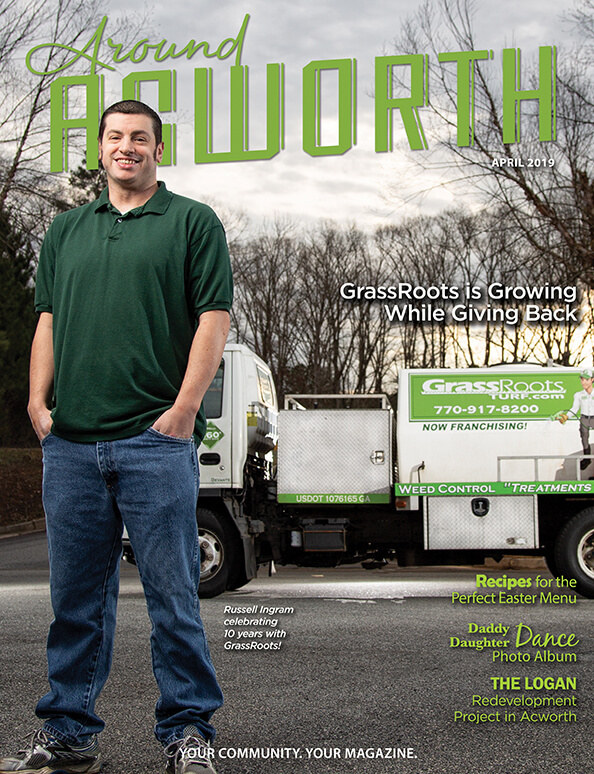 770-826-0449. www.brainy-bytes.com/nw-atlanta. 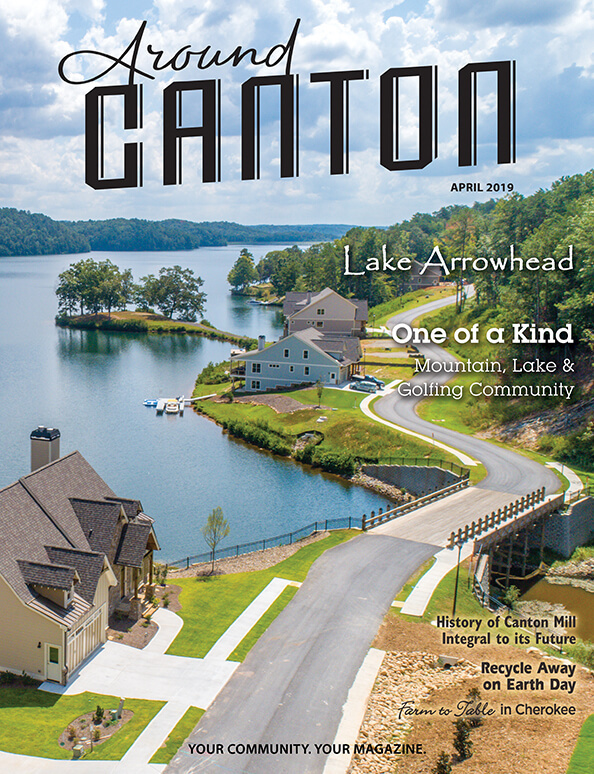 A Christian camp located on Lake Allatoona offers day and overnight camping programs for children to engage them socially, spiritually and physically through a variety of outdoor activities. IMPACT Leadership Camp (co-ed, ages 12-plus) June 9-14, Discovery Day Camp (co-ed, ages 5-11) June 10-14, Camp Remix (co-ed, overnight ages 8-12, day campers ages 5-11) June 17-21, 24-28 and D24 Overnight Camp (co-ed, ages 7-13) July 1-5. For children entering 1st-6th grades at Lyndon Academy, 485 Toonigh Road, Woodstock, 770-926-0166. June 10-14 and July 8-12. Participants enjoy hands-on fun by designing and building prototypes, problem solving, exploring STEM concepts, and learning teamwork. In partnership with the U.S. Patent and Trademark Office. www.invent.org/programs/camp-invention. An overnight camp for girls ages 7-17 that offers outdoor programs to foster self-confidence, independence, teamwork and leadership. Traditional camping, platform tents, outdoor adventure, fun and friendship await. One- and two-week sessions available starting June 2. Located on Lookout Mountain in Cloudland, Ga. For more information, call 770-428-1062, email info@CJL.org or visit www.CJL.org. Summer camp experiences available at the Woodstock and Canton locations. Traditional day camps, overnight and specialty programs offered. For more information, call 770-591-6092 or visit www.ymcaatlanta.org/coy. Tiny Tots Camp for ages 8 and younger Mondays-Thursdays 8:15-9 a.m. Cost is $50 per session. Includes tennis games, review of tennis fundamentals, with the emphasis on fun. The USTA 10-and-under format uses smaller nets, softer/lower bouncing balls, and short courts tailored to younger players. Each camper will receive a prize each week. Day camp is for ages 8 and older, Mondays-Thursdays 9 a.m.-noon. Cost is $160 per session, and the camp consists of tennis drills, point play, game play and more. Each session will end with prizes and a pizza party. Campers will receive a T-shirt during the first week. Multiple-child discounts are offered. Camp dates run from June 3 through July 25. Register at www.cherokeetenniscenter.com or call 770-592-4582. Fairytale Dance Camp is four hours of games, craft activities, snack, play time, tumble, lunch and dance. 9 a.m.-1 p.m. in June and July. Call 678-445-2731 or check www.danceimagination.com for updates. 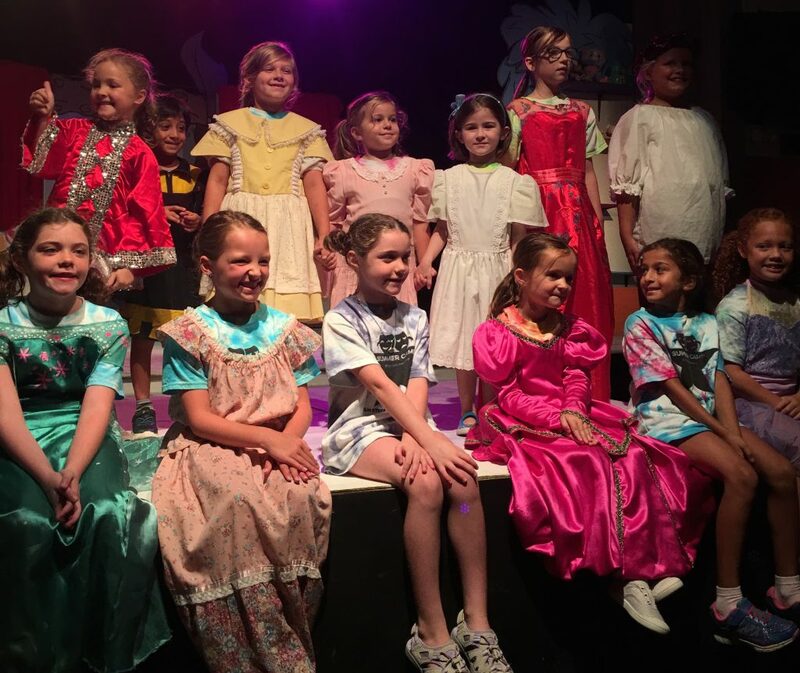 Camps are taught by trained counselors who introduce children, ages 5-14, to theater and theatrical performance. Campers explore acting, singing and dancing, and learn the discipline of performing, as they develop their unique creative voices. Elm Street’s camps provide young people with performance and creative thinking skills that will serve them in whatever profession they pursue. 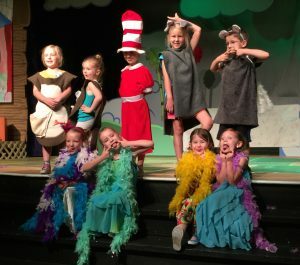 Campers develop poise, movement, teamwork, and speaking and acting skills as they explore improvisation, theater games, character development and other areas. Each camp ends with a performance for family and friends, as well as a special viewing of Elephant & Piggie’s “We Are In A Play!” in June sessions (weekly June 10-28) and “The Wizard of Oz” in July sessions (weekly July 8-26). Call 678-494-4251 for more information. www.paperscissorscakeartstudio.com, call 404-867-1630 or email paperscissorscake@windstream.net. A summer camp with a pint-sized town where safety messages are taught by Cherokee County safety professionals to children entering kindergarten in the fall. Topics covered include water, poison and fire safety; stranger awareness; school bus, pedestrian and traffic safety; and more. Volunteers help run three one-week sessions at Bascomb Elementary School, 9 a.m.-noon, June 3-7, 10-14 and 17-21. Cost is $80 per child per week and includes crafts, snacks and a T-shirt. For more information and registration forms, visit http://safekidscherokeecounty.org. Contact director Ashley Arp at cherokeecountysafetytown@gmail.com or 770-894-2151 for questions. The Woodstock Aquatic Center and Gold Swim school will host weekly sessions June 3 through July 19 for ages 5-12, with a maximum of 16 campers per week. Campers need to bring a packed lunch daily; snacks and water provided. Camp is $275 per week, $250 for multiple weeks, 10 percent off for siblings. To register, call 770-591-1998, email Frontdesk@goldswim.com or visit www.goldswim.com. Summer camp for ages 5-14 emphasizes having a pleasurable experience through safe riding techniques and making new two- and four-legged friends. Participants engage in riding, learning, crafts with qualified instructors and some of the best kid-loving horses around. Cost is $350 per week, with early registration discounts. Camp dates run from June 3 through July 26. For more information, call 678-704-7099, email info@thestablesattownelake.com or visit www.thestablesattownelake.com. For children entering grades K-5 in the 2019-20 school year (must be at least 5 years old as of the first day of camp). Camp dates are June 3-July 26. Offering full day-full week, half day-full week, and half day drop-in, with general themes: robotics and programming, coding and web design, aviation/flight camp, video game design, crazy mad science, art studio and more. Detailed descriptions will be posted, along with open enrollment, on or before Feb. 18. Camps at The STEM Hangar, 120 Arnold Mill Park, Suite 400, Woodstock. 678-304-0088. https://bookeo.com/thestemhangar. Teams of Science & Sports (TOSS) offers a variety of activities for children ages 5-12, who can practice Christian values, explore scientific principles (with a STEM focus), and participate in various sports (basketball, volleyball and others). The Allen Temple Christian Academy offers activities for children ages 15 months to 4 years. Allen Temple AME is in Woodstock at 232 Arnold Mill Road. 770-926-6348. www.allentemplesummercamp.com. 9 a.m.-3 p.m. June 3-July 26 at Woodstock Elementary School. Designed for individuals ages 6-22 with disabilities, sponsored by the Cherokee County Recreation and Parks Association. 7 a.m.-6 p.m. July 29-31 for children in kindergarten through age 12. Cost is $100. Held at the recreation center. www.crpa.net. Offers the basics of fishing, strategies and tactics, and other skills will be taught to campers ages 8-13, June 3-7 and June 17-21. Campers will travel to new destinations each day. A cookout and fish fry will wrap up the week. Cost is $160 for each week. 10 a.m.-2 p.m. June 3-July 26, with weekly registration, at the Free Home Fire Station. Ages 3-5 meet Tuesdays and Thursdays, $50 per week. Grades K-5 meet Mondays, Wednesdays and Fridays, $75. Meets 9 a.m.-noon June 10-14 at the BridgeMill Fire Station. For ages 6-11. $175. Meets June 17-21, 9 a.m.-noon for ages 5-7 and 1-4 p.m. for ages 8-11 at the BridgeMill Fire Station. $160. Meets 9:30-11:30 a.m. weekly in June at Cherokee Veterans Park. $45/week. For ages 4 and older meets Mondays in June at Cherokee Veterans Park. $20/day. 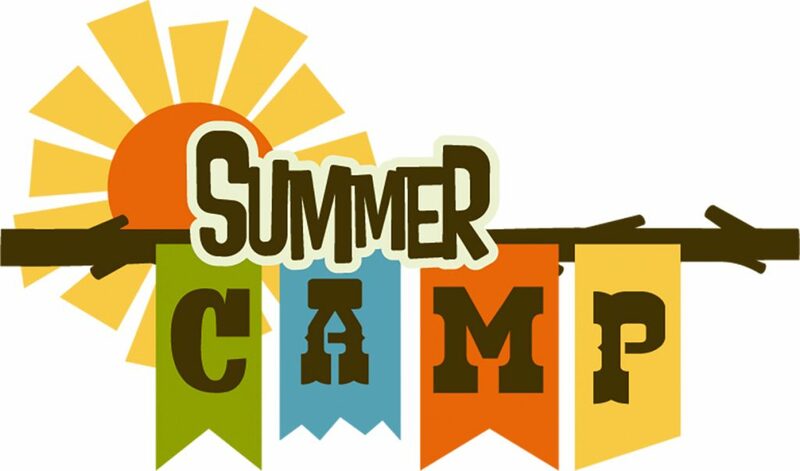 At the Recreation Center pavilion for ages 9-12, 9 a.m.-4 p.m. June 24-28 and July 8-12. Water field trip daily. $250. At Recreation Center pavilion for ages 13-15 9 a.m.-4 p.m. July 22-26. Outdoor adventures including zip-lining, ropes challenge courses, canoeing/kayaking and more. $250. At Recreation Center pavilion for ages 13-15, 9 a.m.-4 p.m. July 15-19. Fun trips to White Water, rafting, Six Flags, white-water rafting and more. $250. For ages 6-15, 6-8 p.m. June 24-27. Participants will refine their techniques, increase speed, strength and agility for any sport. $95. At Recreation Center gym for ages 5-12, 9 a.m.-4:30 p.m. July 1-3. $40 daily, $115 for three days. Learn fundamentals of gymnastics and tumbling. June 3-7 at the BridgeMill Fire Station for ages 5-12, 9 a.m.-noon and ages 13 and older 1-4 p.m. Discover the art of magic, including card and coin tricks, making objects appear and disappear, levitation and reading a spectator’s mind. Parent show on Friday. We’ve Got Spirit! Yes, We Do!